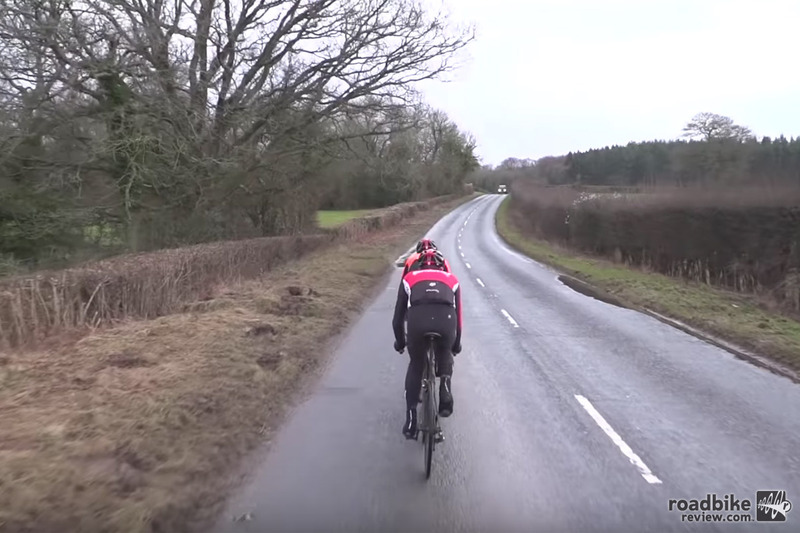 We all want to go faster on our bike, and there are any number of ways to go about doing that. Have you thought about how much the air pressure can affect your speed? 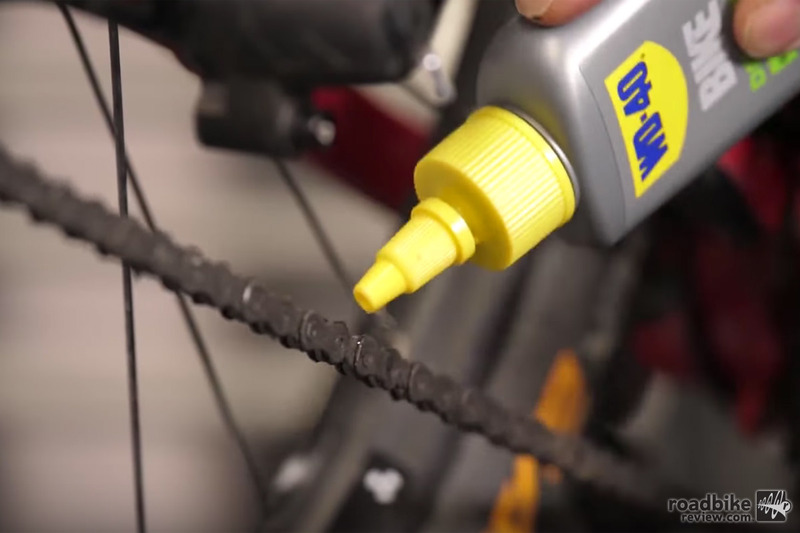 Or how to use your gears to get the most efficient chainline? By themselves these neat little tricks won’t turn you from zero to hero. But add them together and you’ll be surprised at the difference they can make. 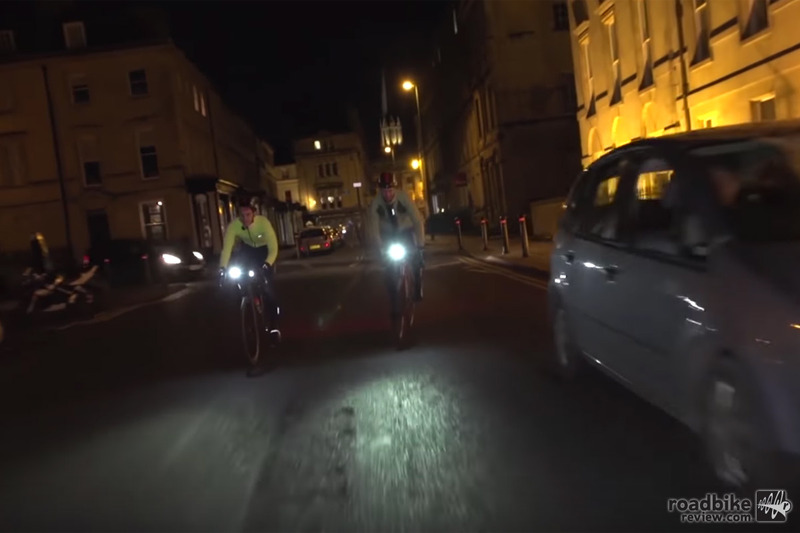 Press play to learn more in this video from our friends at the Global Cycling Network. Check out more videos on RoadBikeReview. 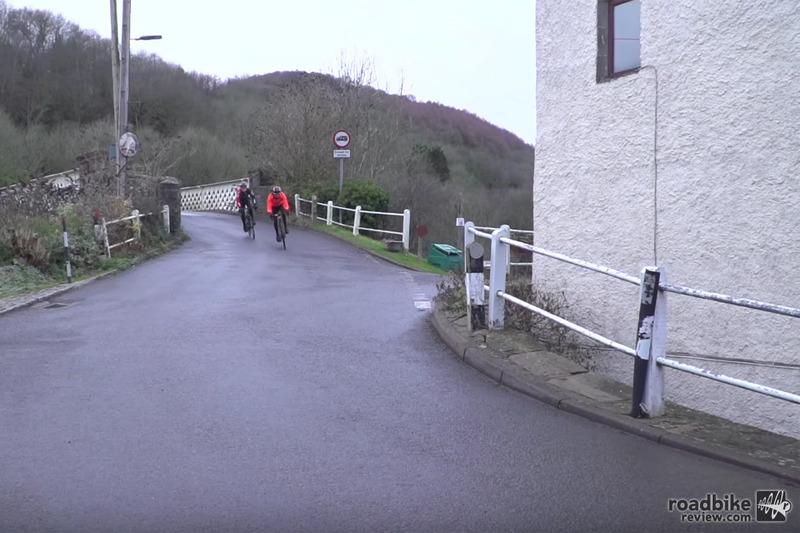 Roadies vs. Mountain Bikers: Who can do a better wheelie? Have secret motors been used to cheat in pro cycling?